Does your company’s IT strategy include video? 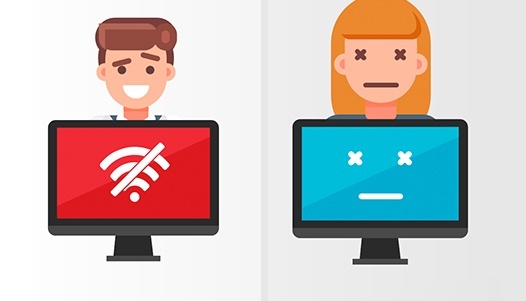 If your company is serious about video, your infrastructure may already be feeling the strain. And your CEO will certainly not be happy if the next event fails! Still, video delivery has changed a lot in the last few years. So what are the key questions you need to ask today when choosing a video delivery solution? 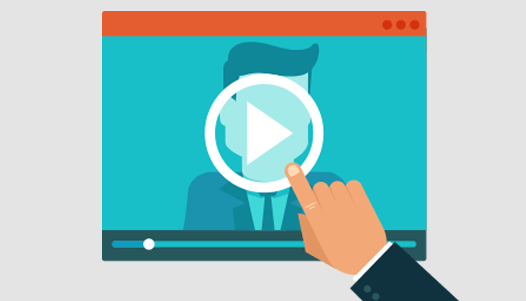 Watch this webinar for an in-depth technical discussion of how to make sure your video delivery has the support it needs. First, see how a major company prevents bottlenecks for their on-demand video library. Then, explore the key questions you need to ask before you begin live webcasts or other livestreaming. How do you predict what kind of bandwidth you’ll use? Do you even need multicasting these days? Find out the questions you’ll want to answer to determine your needs. 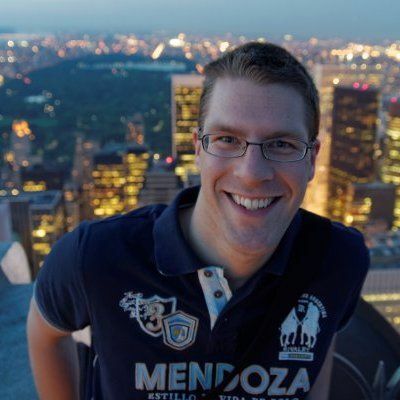 How do the biggest companies handle their webcasts? Go behind the scenes at this event services company. 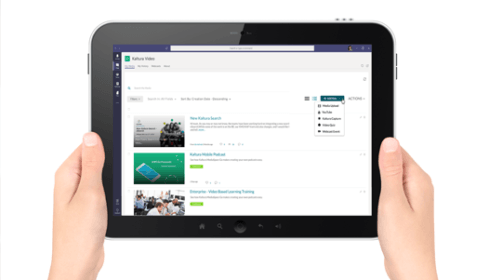 Discover how to integrate video into your Microsoft Teams environment. 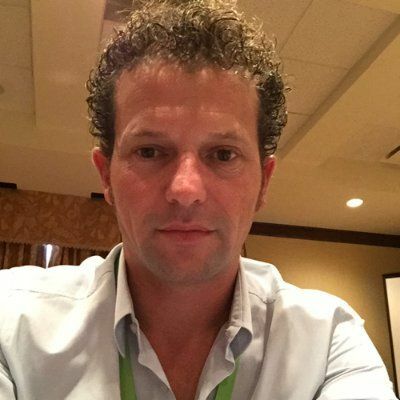 Find out how Halliburton is using xAPI to learn from users and improve training results. Watch this webinar to discover new video creation tools from Kaltura partners. 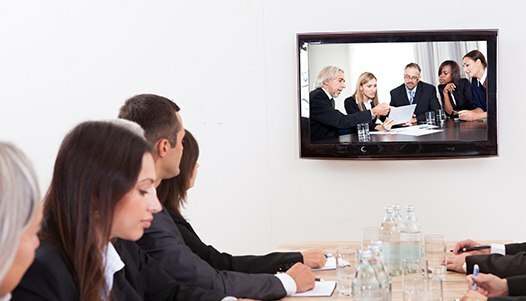 What's the difference between web conferencing, webinars, and webcasting? 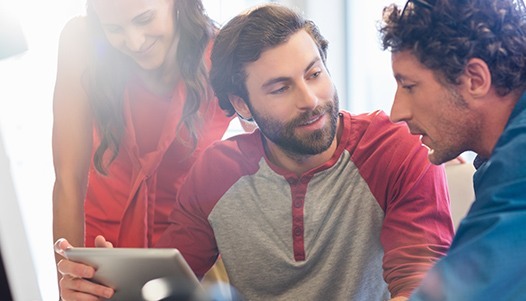 Find out Oracle's secret to getting employees engaged in their annual webcast to 20,000+ employees. 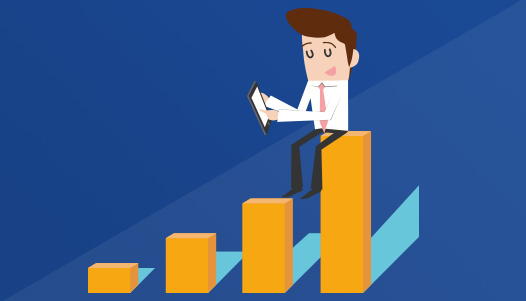 Get easy tips on how HR can leverage video to streamline the entire employee lifecycle. 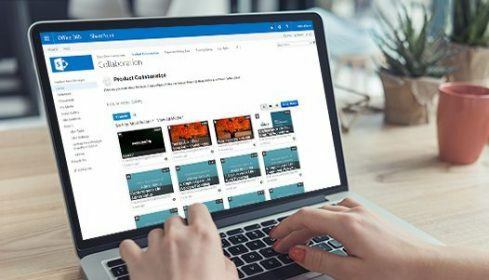 Get the 2019 Gartner Critical Capabilities for Enterprise Video Content Management and see the state of video management tech in 2019. Get the Gartner Magic Quadrant for Enterprise Video Content Management and see the state of video management tech in 2018. How did companies use video in 2018, and what trends are emerging for 2019? Join us for a review of the results of our annual enterprise video survey, "The State of Video in the Enterprise 2018." 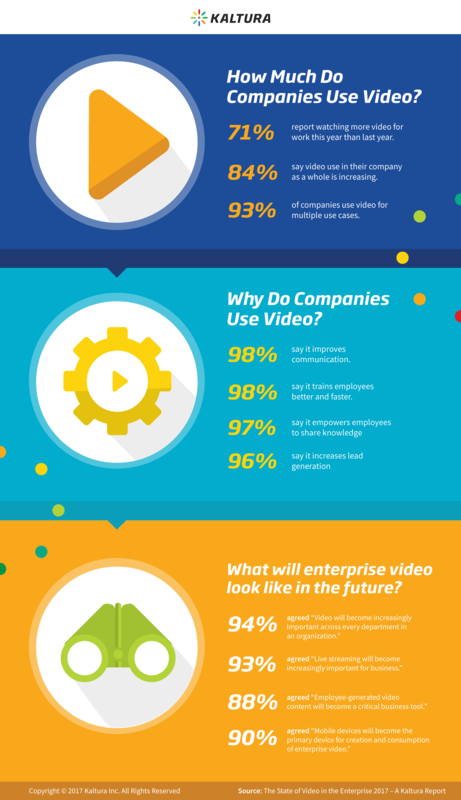 Get key results from the State of Video in the Enterprise 2018 in this infographic. So easy our kids could use it! Watch kids experiment with Personal Capture, then discover the presentations they made. 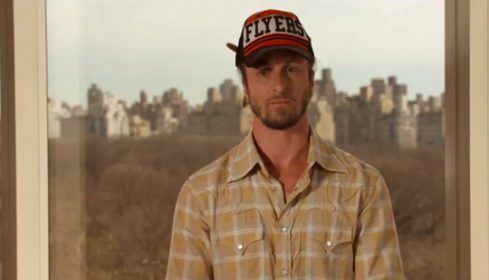 The coolest video in the world has no impact if no one can watch it. Come find out how to make sure your investment pays off! 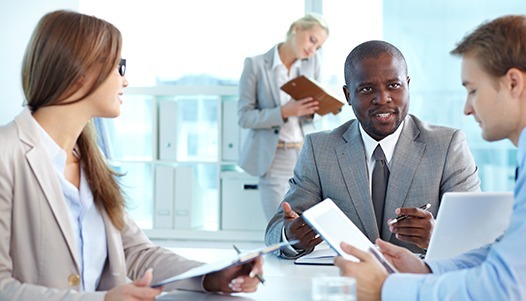 It’s time to make your internal communications more effective. Get the latest from Kaltura! Get Kaltura's Voluntary Product Accessibility Template (VPAT) to learn about the accessibility of Kaltura products. A walkthrough video of how to create your own interactive video for marketing and customer education. 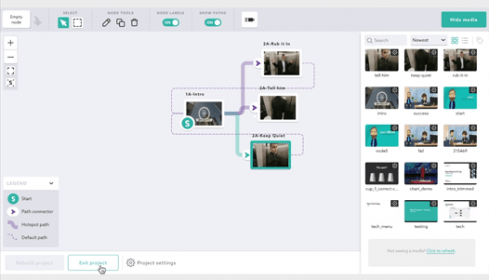 A walkthrough video of how to create your own interactive video for learning and development. 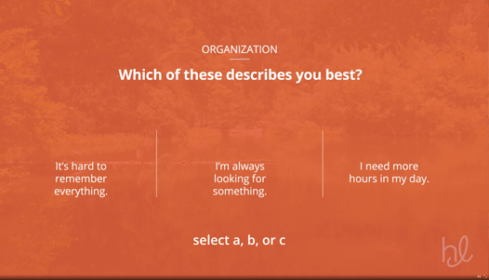 A walkthrough video of how to create your own interactive video for recruitment or onboarding. 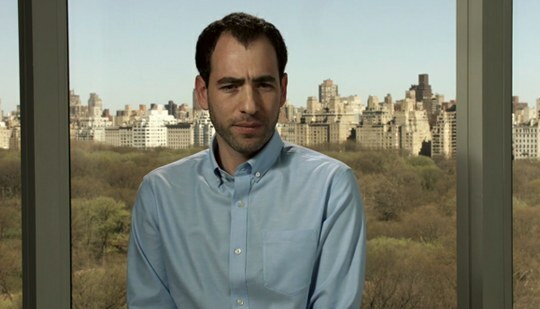 Watch this interactive training about health care as an example of how to teach through video. Watch Maybelline's interactive marketing video for an example of how today's content marketing can get viewers engaged. See how interactive video improves learning with this online security training video from AARP. 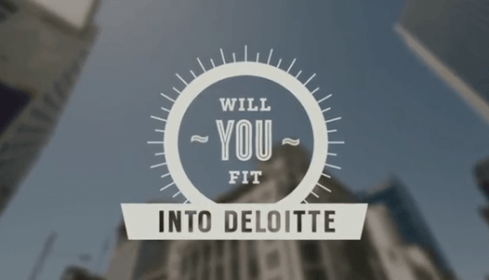 Check out this interactive recruiting video and see if you've got what it takes to fit into the team. 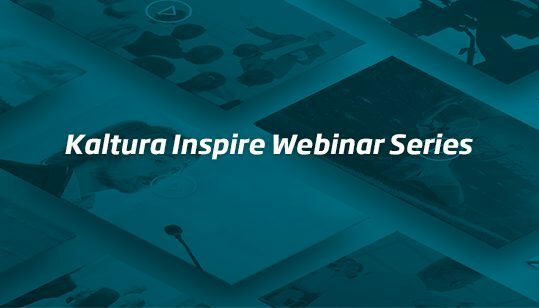 Learn about Kaltura's white glove options for your webcast. 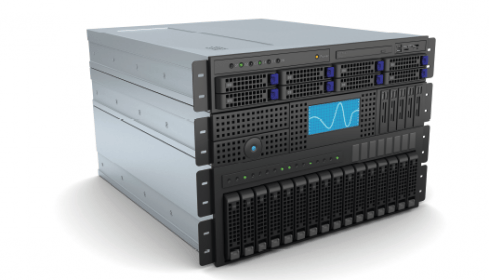 Learn more about our enterprise-grade on-site encoding service to ensure webcast success. 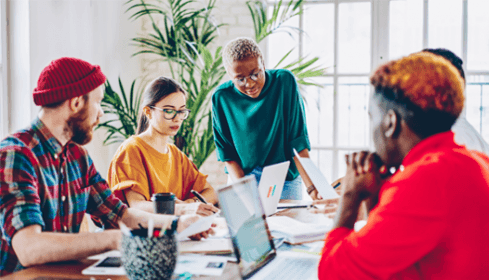 Why your employees are creating more video...and how you can make video creation effortless, while keeping it professional. 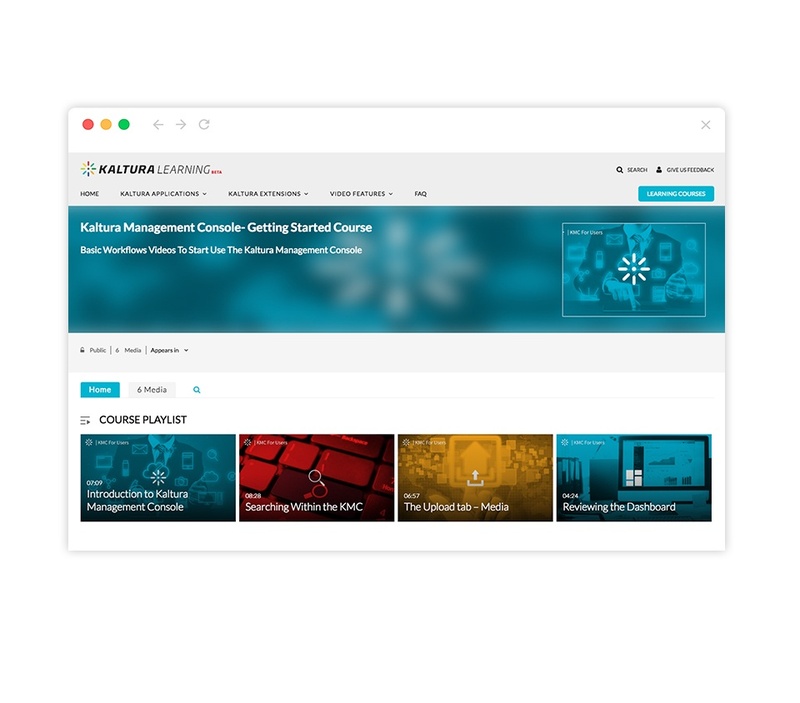 See the benefits of using Kaltura's integration with Blackboard Learn to add video to your LMS. 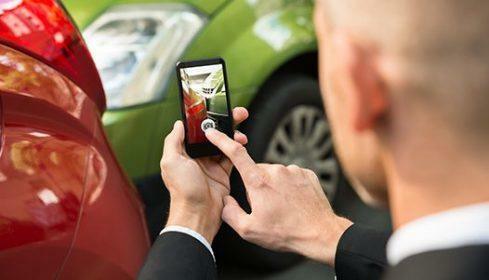 Using interactive video to create an innovative and engaging consumer experience. 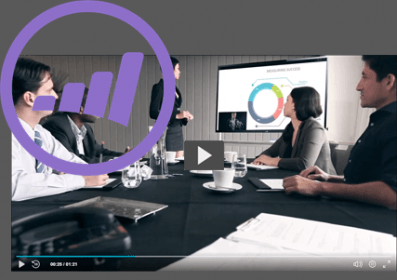 Discover how to integrate video into your Marketo automation. 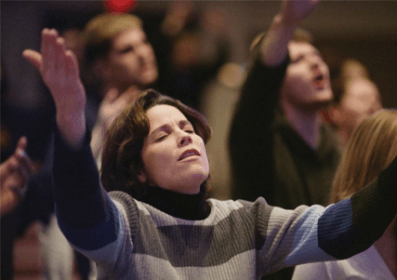 How houses of worship can use Kaltura video solutions to further their missions. Get a walkthrough of Kaltura Personal Capture in this video. 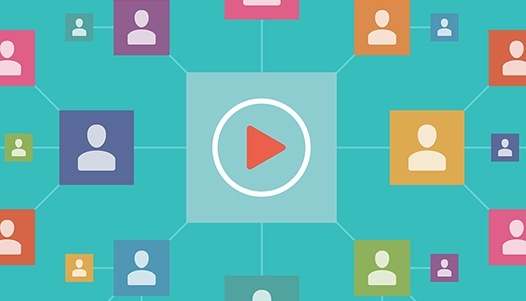 See how knowledge sharing spreads across an organization with video. 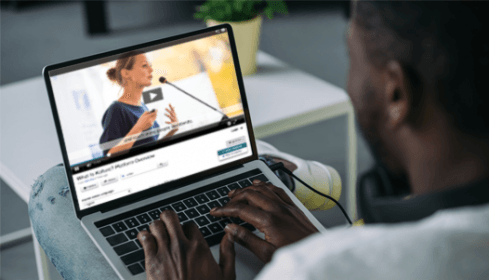 Discover the latest video solutions for learning and development. 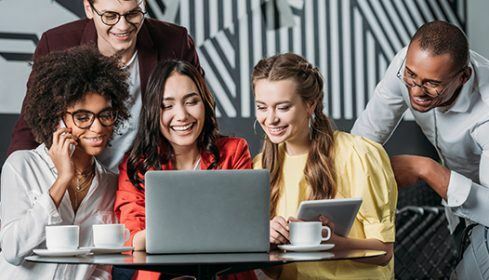 Explore how the leading companies of tomorrow are already doing everything from recruiting to learning to corporate communications through video. 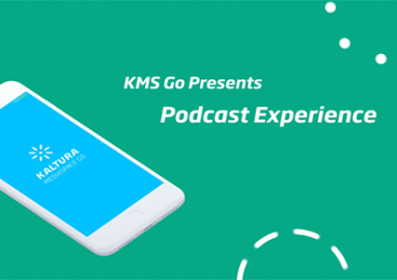 See how to build a podcast experience on your Kaltura native mobile video app. Cool stats of Kaltura Live broadcasts in 2017. See how companies around the world approach video in this 2018 survey of 650 professionals. 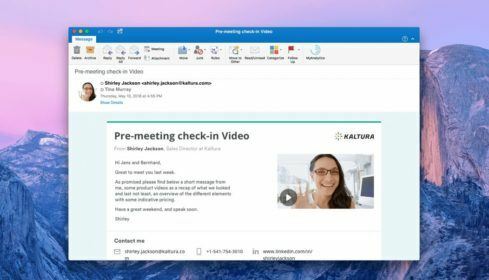 See how to connect your WebEx to the Kaltura ecosystem. 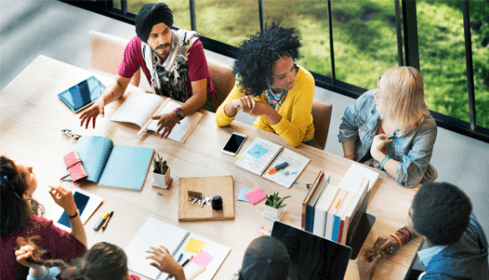 In this webinar, see how some real-world businesses use interactive video for everything from learning to recruiting to marketing, and how you can, too. Find answers to your most commonly asked questions with short, up-to-date “how to” video tutorials and courses. 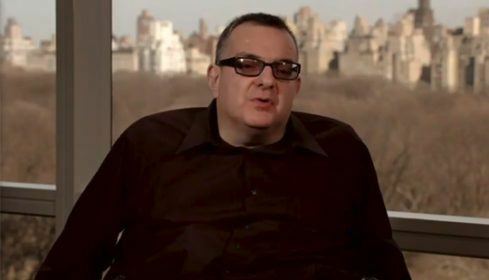 This video shows how video can be used throughout the marketing journey. Find out how IMG helped NSB drive meaningful behavior changes with video, dramatically reducing call center load. Watch how Philips used Kaltura's CorporateTube to build an internal social video portal called BlueTube, an internal social video portal. 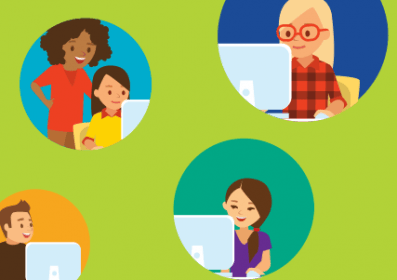 In this webinar, find out how to use video to reach employees through every stage of the HR employee lifecycle. Discover how video can dramatically increase knowledge sharing and boost cooperation, even for global teams. Explore how to create a video extranet to deliver viewer-specific video to clients, partners, distributors, and more. 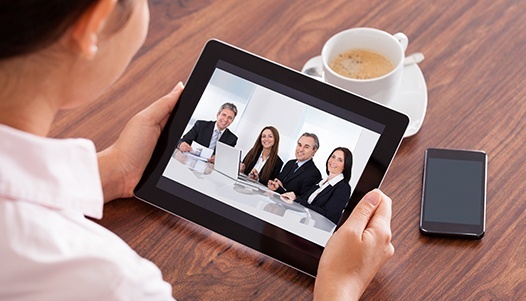 How are companies around the world using webcasting for business? 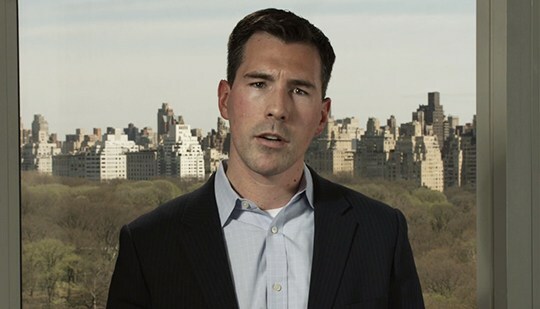 Explore how video specifically benefits law firms. 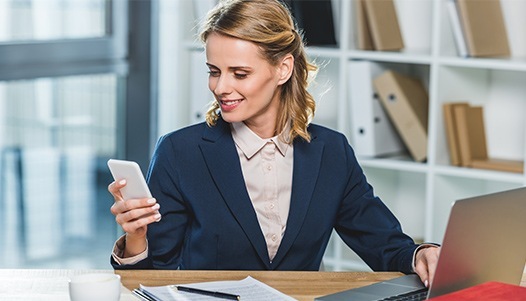 Learn about the features and benefits of REACH, Kaltura's automatic captioning service. 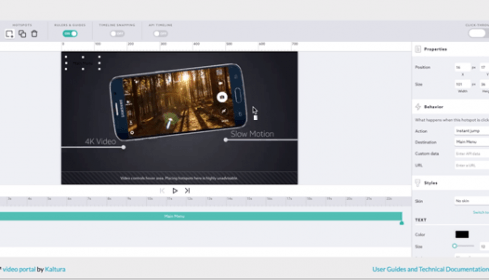 Learn about the features and benefits of Rapt Media, Kaltura's interactive video composer. Why not just put everything on YouTube or Facebook? When are free platforms not free? 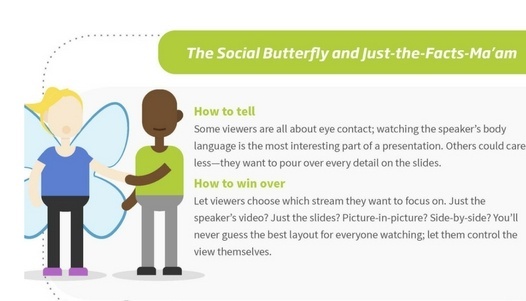 In this infographic, find your field guide to webcasting attendees. Check out some quick stats on how companies used video in 2017. 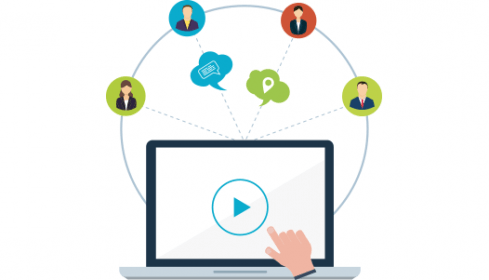 Check out an infographic on why webcasting makes internal communications more effective. 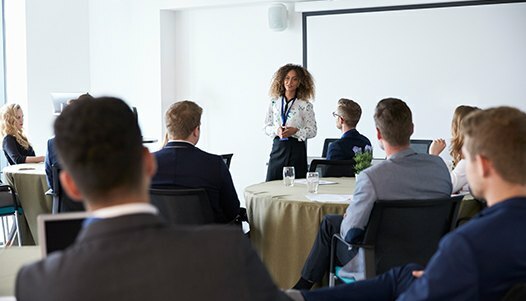 What do employees really want from their employers? 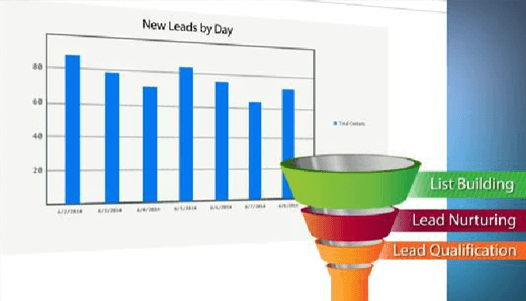 Discover how to use xAPI to gather data from across the organization, and get actionable insights. 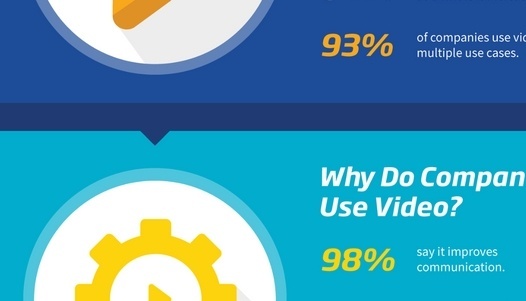 Discover how to prove your video ROI - and increase it. 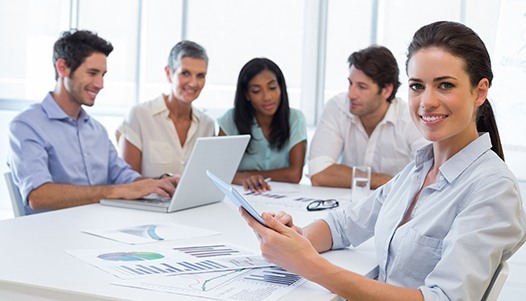 Explore the many different learning and development needs of the modern company. Get a snapshot of how video is being used in business in 2017. Get everything you need to get started with Interactive Video, from why to how. 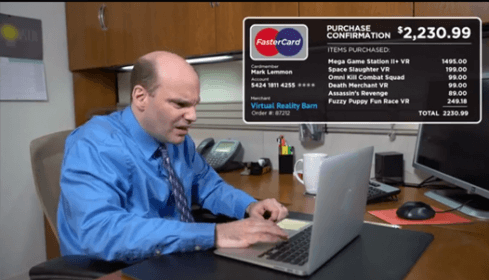 Find out how interactive videos will help you engage more with your customers. 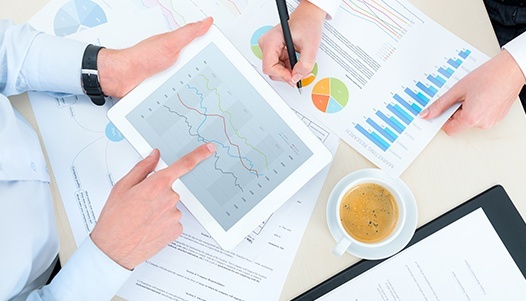 Get the guide to perfect webcasts. 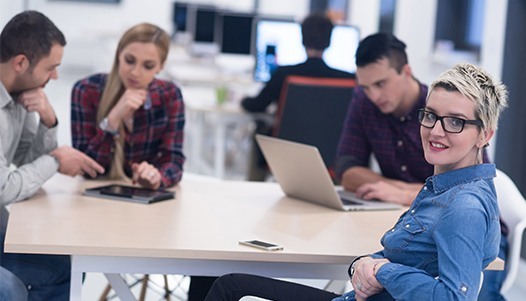 How video is being used in every department across the enterprise: communications, HR, marketing, sales, product development, finance, and more. 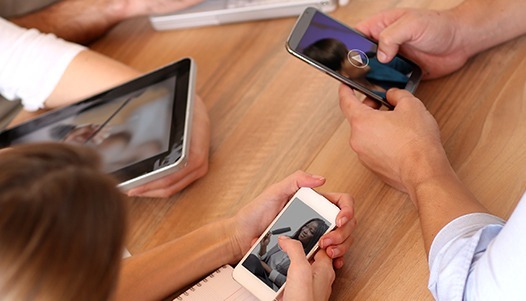 Navigate the changing video tech ecosystem with this whitepaper on video convergence. 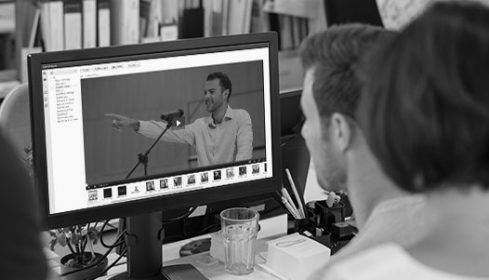 Get some tips on how to best use webcasting across the company and start making a big impact. 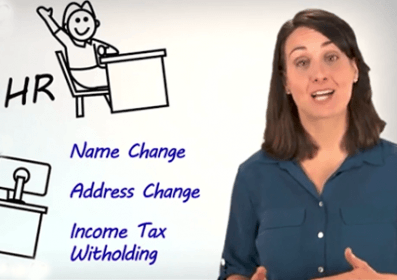 Video for community colleges: language classes, tv station, teaching instructors, and more. 10 questions to ask when choosing a video player. 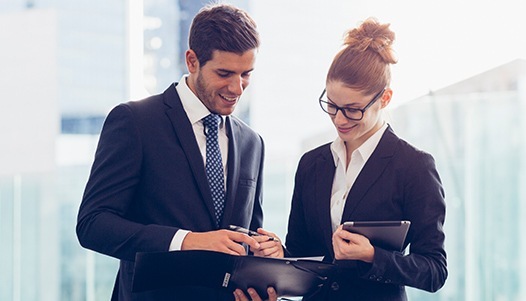 Find out how Century21 created an effective corporate training platform with video. 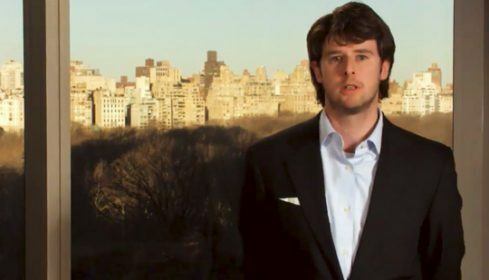 Groupon discusses creating a social business engagement platform with video. 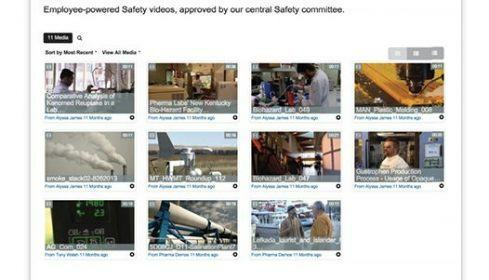 See how DuPont monetized their video content. 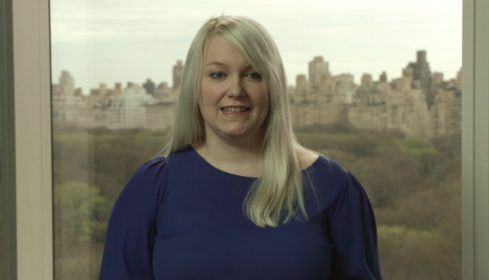 MetLife increases engagement by empowering employees to create their own video. See how Halliburton built a social video portal to teach the best ways to use their products. Find out how consolidating video can drive collaboration, and how Novartis made their video portal their most fast-adopted technology ever. 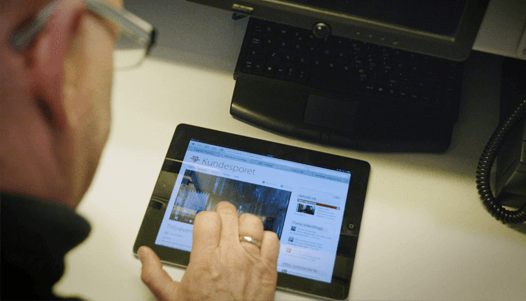 See how Skanska created a world-class video platform to connect distant teams, build company culture, share information, and even promote workplace safety. 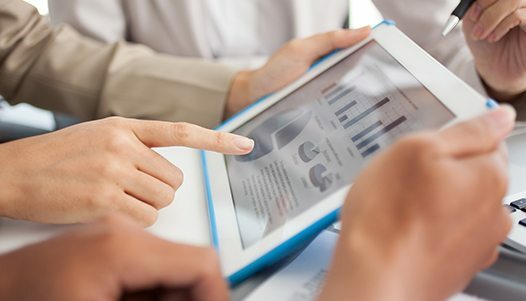 Explore how video specifically benefits banking and financial services. 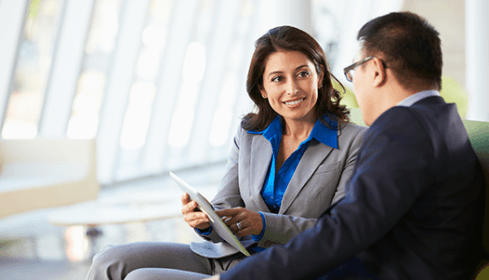 Explore how video specifically benefits insurance agencies. 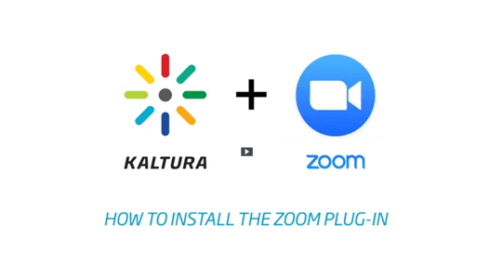 Learn more about the features and benefits of the Kaltura Video Connector for Facebook. 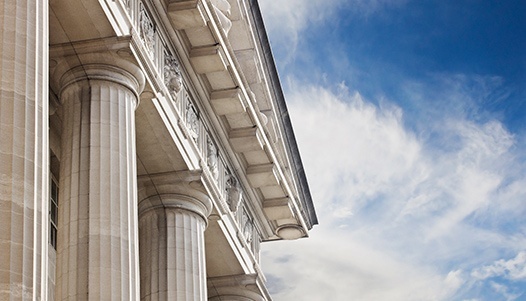 Learn more about Kaltura's video solutions for government agencies. Learn more about the features and benefits of the Kaltura Video Extension for Jive. 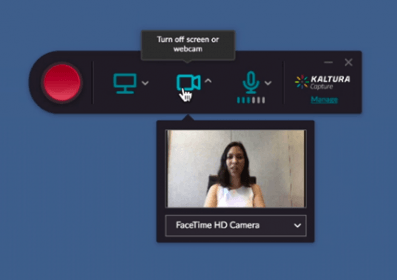 Learn more about the features and benefits of the Kaltura Video Extension for IBM Connections. Learn more about the features and benefits of the Kaltura Video Extension for Microsoft SharePoint 2013. 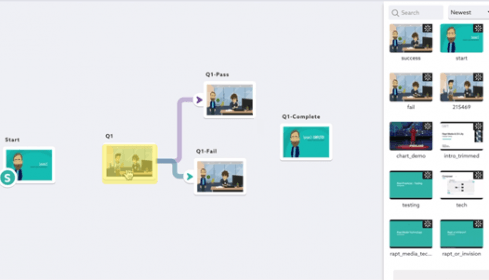 Learn more about the features and benefits of the Kaltura Video Extension for Eloqua. 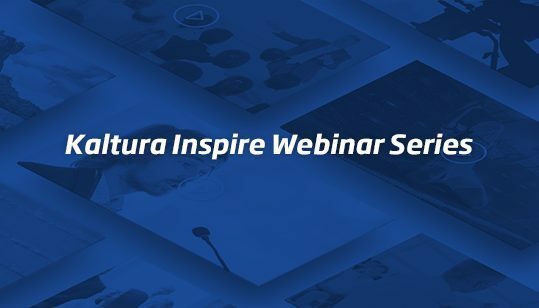 Learn more about the features and benefits of Kaltura Webcasting. 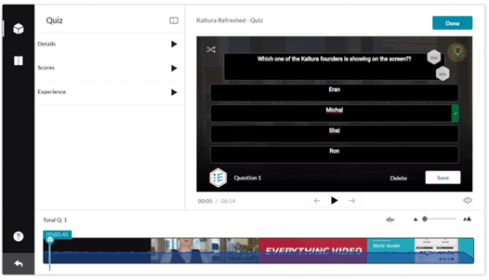 Learn more about how Kaltura Interactive Video Quizzing works. Learn more about the features and benefits of the Kaltura Video Navigator for Enterprise Content Management. 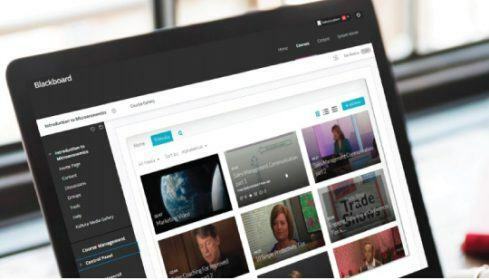 Learn more about the features and benefits of the Kaltura Video Extension for IBM Digital Experience. Learn more about the features and benefits of Kaltura eCDN. 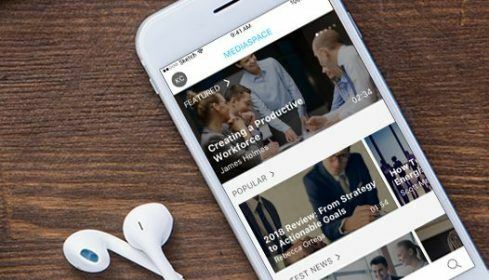 Learn more about the features and benefits of Kaltura MediaSpace. 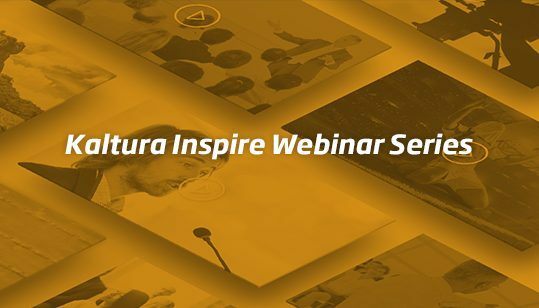 Learn more about Kaltura's video solutions for enterprise. Learn more about the features and benefits of the Kaltura Video Extension for Drupal. An outline of Kaltura's video accessibility approach. 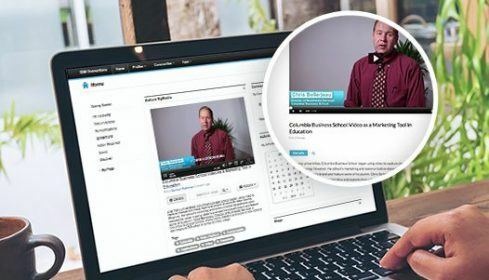 Learn about the features and benefits of the Kaltura Video Building Block for Blackboard. 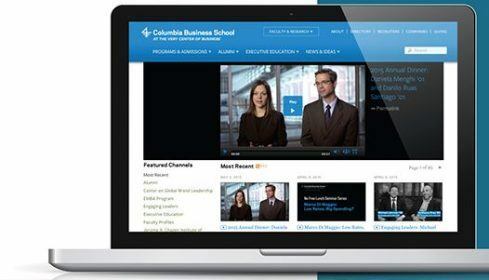 See coming trends in video and Learning Management Systems. 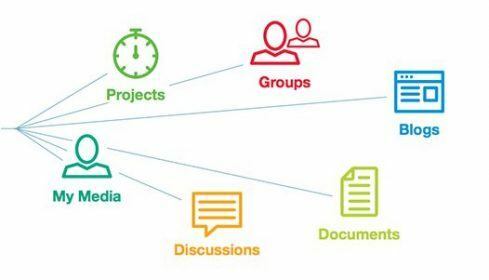 Increase the adoption and usage of your Kaltura platform. 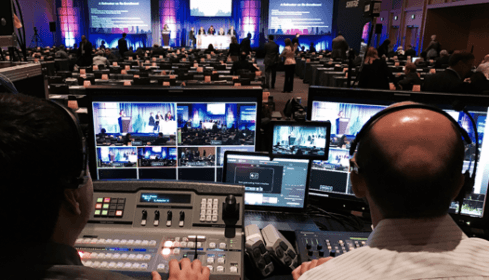 Explore the different forms of live video for business, with special emphasis on webcasting. 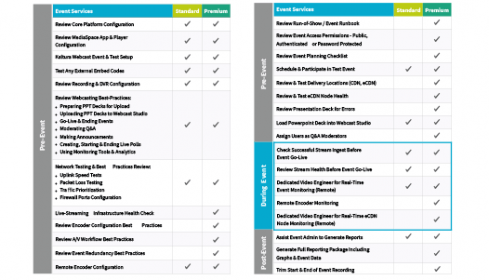 Insight into the technical aspects of a video delivery strategy with eCDN. Get the business perspective on why eCDN can make your video delivery strategy more effective. 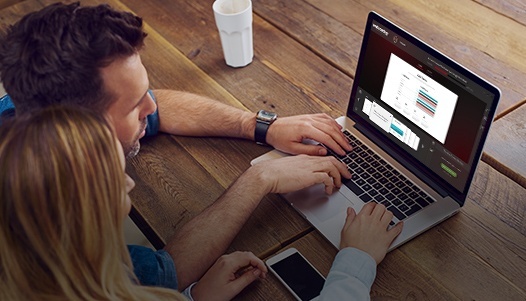 Get the tips and tricks that will take your MediaSpace use to the next level. Come see what the future of mobile VR video has in store. Join us and learn how Avaya created effective interactive video marketing campaigns to drive viewer engagement. 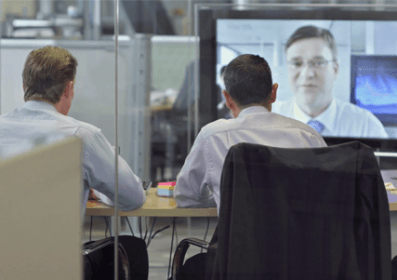 See how companies like Oracle launched market-leading video portals that are changing their digital workplace. 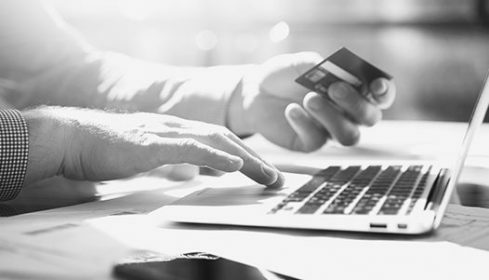 In this webinar, dive into the best ways to bill customers and manage the operational aspects for commerce. Join Kaltura and cielo24 to discuss accessibility and more. How to produce a flawless webcast. Find the key to making the black box of video transparent—and searchable. IMG is helping organizations to integrate video as a tool to help solve some of their biggest challenges. 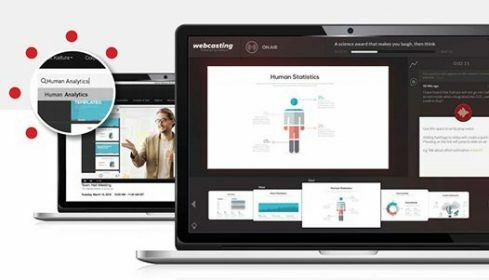 Learn how to refocus your webcasts on the user experience. Digital Signage in a world of screens. Learn how create great video experiences and gain actionable insights into service quality. Learn how to optimize DRM for today's video environment. Find out how enterprises around the world are using video to increase productivity, boost communication, and reduce costs as we reveal the results of Kaltura’s The State of Enterprise Video survey. 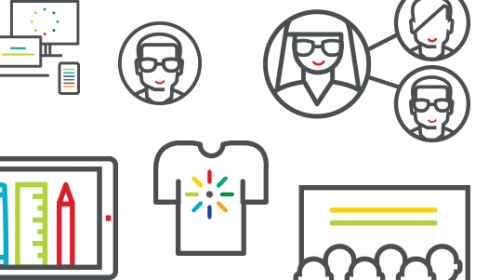 Join our webinar to learn how you build personalization into your service. 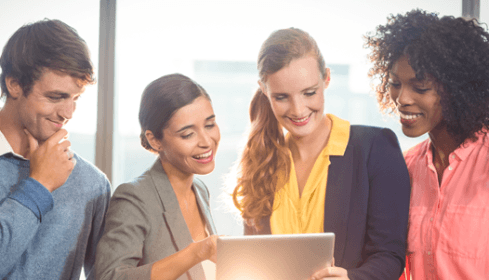 Join us to discover how to make your amazing video content last longer, reach farther, and perform better through an Enterprise 360 video solution. 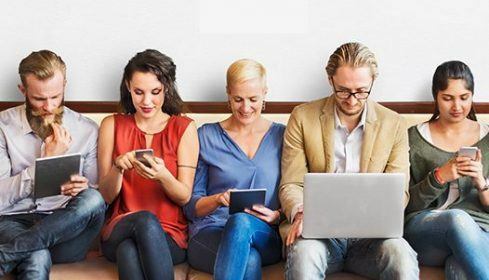 Join our presentation to learn why you should consider having your own social video portal – a CorporateTube - and what cutting edge functionalities it could have. 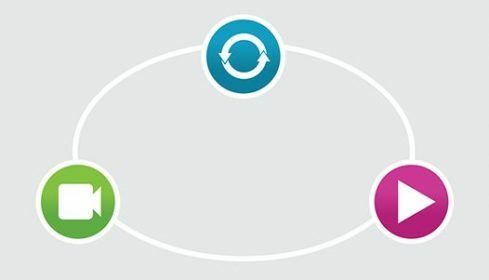 We will demonstrate how to easily add advanced video creation and consumption capabilities into your IBM Connections portal. See how you could plan and execute a video platform that better fits your needs and have more influence on how your users experience online video. Join this webinar to learn from the Kaltura Strategic Solutions Group several actions that you can take to increase video adoption. 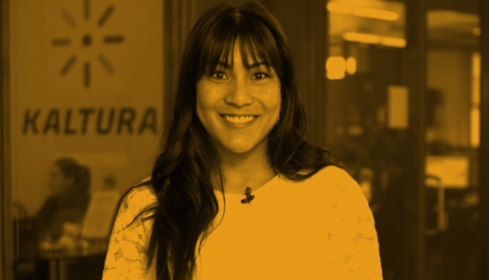 In this webinar, you will learn about video ROI considerations and best practices for deploying video, as it continues to play an important role in communication, collaboration, marketing and other key areas.